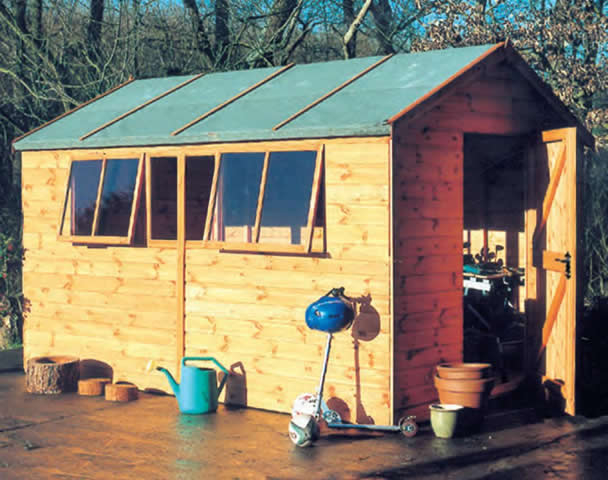 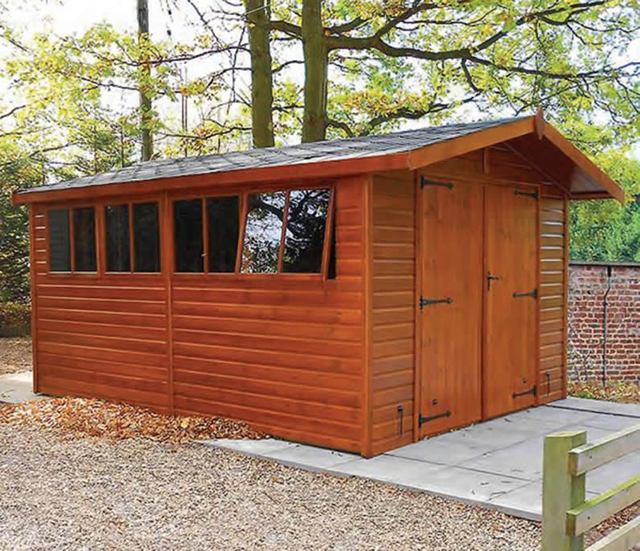 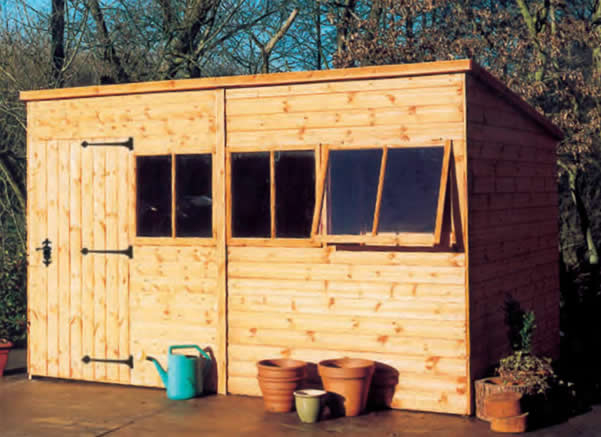 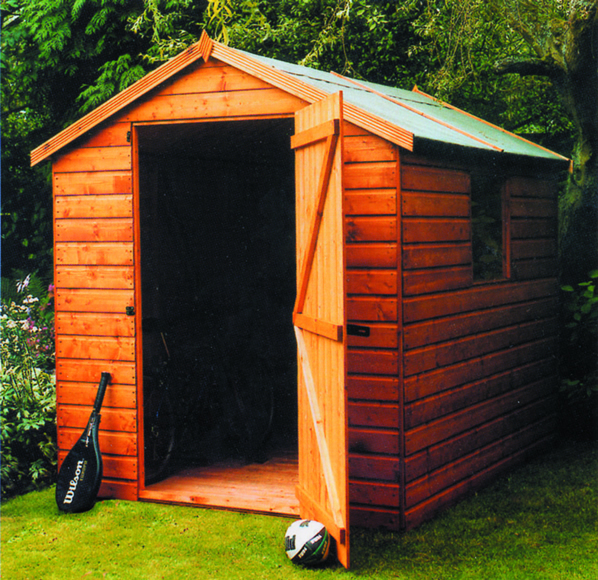 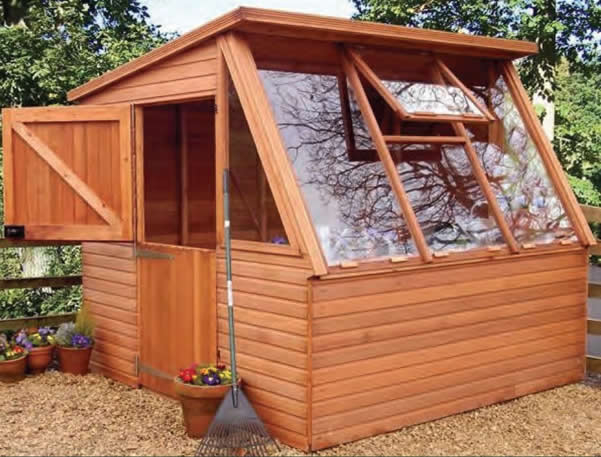 We supply and install the full range of Malvern sheds throughout the South East. 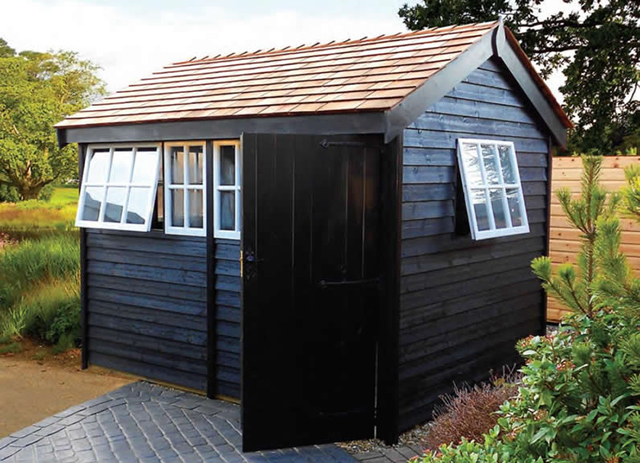 We offer a FREE home survey to advise the most suitable type of building and can advise on things like bases, position and maintenance. 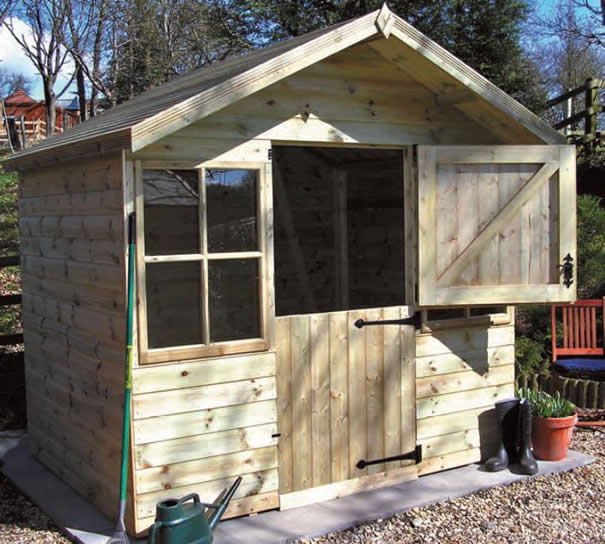 Available in pent, apex and corner designs.